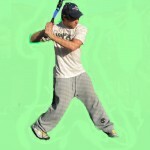 Some conditions are beyond player’s control, such as hitting balls solidly but failing to get base hits. Players have a good excuse for a low batting average when that happens, as they did what they could do to have hitting success. Over time though, the law of averages usually catches up and a player’s average ends up where it should be. Other times though, players, make baseball hitting excuses when they really should not get in the habit of, as the following instances attest. I am not a hardnosed coach, and I do not force or plead with players to practice more. I do not get upset when they do not hit up to their potential. However, I do not allow players to make baseball hitting excuses that let them off the hook for their lack of success or practice. Young hitters often make hitting excuses either before or after hitting, putting the blame on something else besides where it should be – on incorrect hitting fundamentals or insufficient mental toughness. 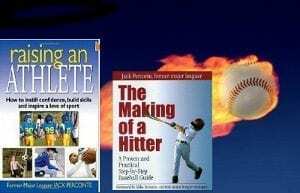 Below are some common baseball hitting excuses and responses to players to help them understand that making excuses is not good and to help them understand the real cause of their hitting problems. As implied, justifications come because players’ hitting mechanics and/or mental game is inadequate. The ironic thing is that these statements usually come from some of the better hitters on the team, as they try to alleviate some of the disappointment or pressure by coming up with excuses. Learning to take responsibility and place blame where it belongs is an important part of athletic development that players should learn. All of my responses to these players either say or imply, “If you can hit, you can hit” followed by, “It shouldn’t matter what the circumstances.” I have put these baseball hitting excuses in order of worst to somewhat understandable, at least in my estimation. “I didn’t have time to practice” – It takes about five minutes to take 50 practice swings and players, who do not have that much time to practice should call child welfare services – just kidding, but committed players find the time. Simply taking dry swings at different pitch locations helps develop a good swing and mental game and is what I did a lot as a kid without the advantages of the modern day hitting tools. “I am not good off a batting tee” – this one blows my mind and I usually follow up with something like, “If you can’t hit a ball sitting there solidly, how do you expect to hit balls of all speeds and movements.” Players with good swings should be able to hit balls for line drives on a batting tee consistently and want to use the tee consistently to refine their hitting mechanics. “It’s the bat” – I am not one of those who believe we had it so rough “back in the day” but I wish today’s youth could see the baseball bats we used growing up. Better yet, I still have some of my college model bats, the type where the hands hardly fit around the bat handle, and I bring it in to show players the bats we hit with. Plain and simple, I tell the players, “It’s not the bat.” Sure maybe a different bat will give them a few extra feet of carry on the ball or a tad more bat speed and control, but it’s still the player that hits, and not the bat. 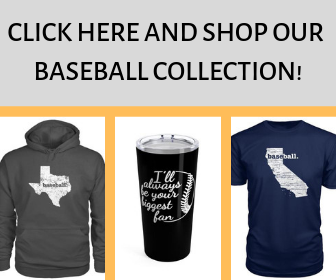 “The umpire screwed me” – OK, maybe the umpire made a bad call on the hitter but that is one of the reasons players gets three strikes, so they can overcome bad calls, bad swings, foul balls or taking a pitch or two. It is frustrating when a player battles at the plate before being called out on an obvious non-strike pitch, but if it was close enough to be called a strike it was close enough to try to swing at. If not, it’s only one at-bat and a good lesson for young players to learn to deal with for the future. “I can’t hit pitching machines” – of course, timing some pitching machines can be an issue, and those that are very inaccurate are dangerous, but not being able to adjust to basically the same speed pitch after seeing it for a spell is not a good sign. If game hitting were simply seeing the same speed pitch, pitch after pitch, there would be a lot of batters with .400 plus batting averages walking around. “Coach made me take the first pitch” – I am not a proponent of having kids take pitches but some game situations may dictate that philosophy and as the point above about umpires bad calls, players still have two strikes remaining. Having the opportunity to see a pitcher’s delivery and speed of pitches should help players and not hurt their chances. “I can’t hit slow pitching” – Players with bad hitting mechanics often have more trouble hitting slow pitching than fast, as there is more time to screw up their timing and swing when having to wait longer. The first key to hitting is staying back, so hitters who cannot do that struggle with slow pitching, but the thing is; they know it is slow before going up to hit, as they can see the pitch speed from the bench and on-deck circle. Pitch speed is not a big surprise in baseball and players should be able to make the necessary adjustments. “I was too tired” – The only thing that should tire when hitting is the players’ hands. Otherwise, the big muscles of the arms, shoulders, and lower body should not tire. 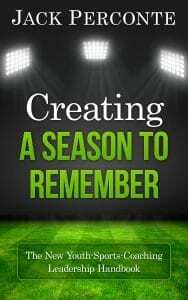 However, in this age of playing too many games and over sporting of athletes, becoming mentally and physically exhausted can play a role in a lack of necessary concentrations at the plate. “I was too nervous; the pitcher was intimidating” – Nerves are part of competition and players must learn to deal with them. 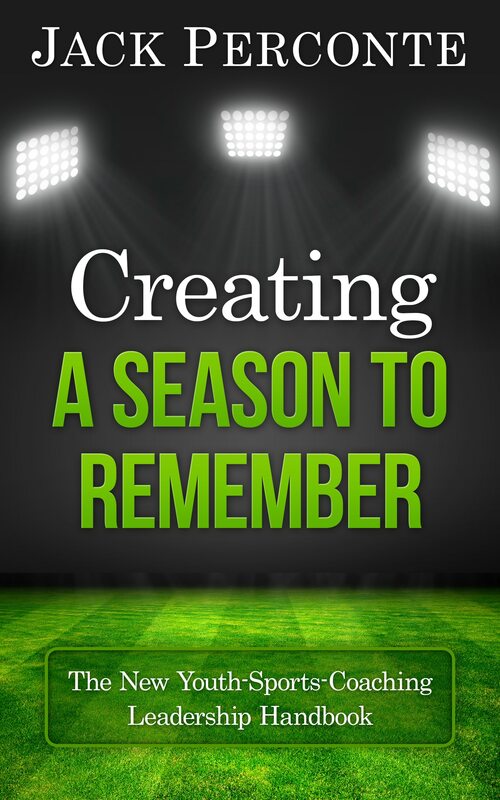 Helping players learn to deal with nerves is a coaching responsibility. However, this excuse has some merit at the lower levels of baseball when some players are twice the size of others. 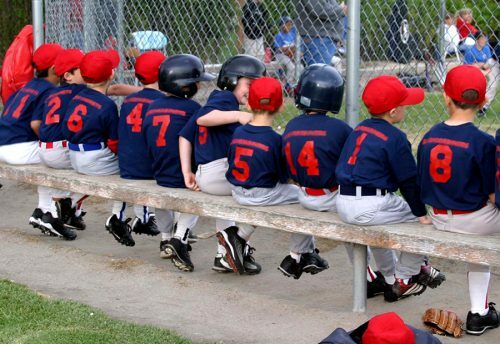 Little league baseball, which has 12-year-olds facing ten-year-olds, often a huge separation with physical development, makes intimidation an understandable thing for some players. 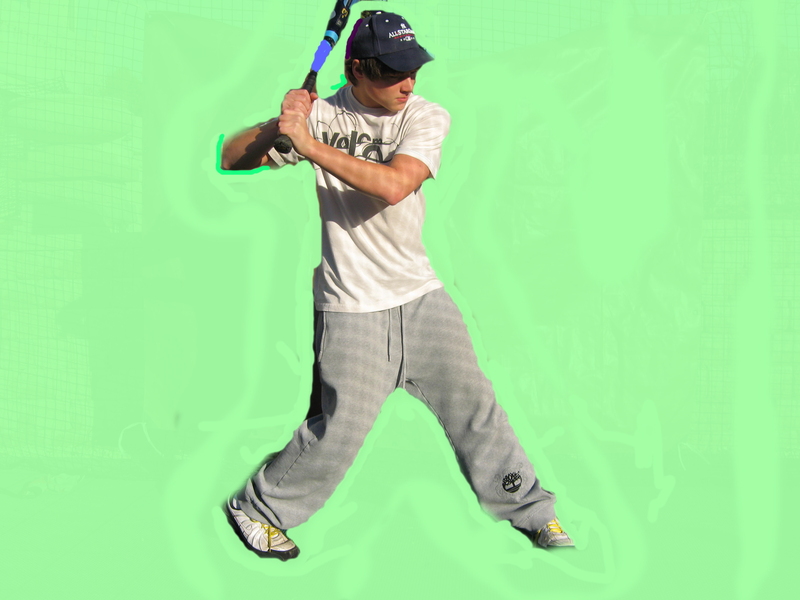 I” can’t hit a curveball” – Of course, players with a compact swing wait on balls better than those who do not have a good swing, so hitting a curve ball is easier for them. However, learning to hit curve balls is still a process that takes time, experience and patience, and even some major league players struggle with breaking balls. I’m a coach with an 8 year old starting minors next season. Coach pitch was great and we saw lots of improvement in all the kids in a relatively short Canadian ball season. My son was called up to play a few times and what I saw in minors was uncomfortably slow baseball and nerve racking for the kids. In a nearly 2 hour game they were able to complete around 4 innings by walking in the maximum of 5 runs each or alternatively a dominant pitcher consistently striking out the side. Of course there were batters reaching base and runs scored from time to time from contact but that was rare. My son was scared off and many of the other kids were too when pitchers would often throw behind the hitter and as you’d expect had very little consistency when they could find the strike zone. All I could think was that a pitching machine would change the dynamic of the game so much and it seemed so obvious I wondered why it wasn’t utilized. Do you know of youth leagues using pitching machines in games and what are your thoughts? Yes, love the idea of machine pitch and love coach pitch A few communities around me use it for seven and eight-year-olds I believe. Along those lines, I use to run an all-game camp where coaches pitched, instruction was only during games, no warm-up time when players took the field except for the coach maybe tossing the first player or two out on the field the ball, which was an incentive for kids to hustle out to their positions and we used to get tons of innings in an hours time. Kids loved it, just baseball as back in the neighborhood when i grew up. Coaches challenged the batters and some struggled at first but as the week went on, strikeouts declined measurably. Anyway, just as the big league game is trying to do to pick up the pace and get more balls in play, youth baseball needs to change. I am sick of hearing parents say their kid quit baseball because it was too slow for them. It doesn’t need to be that way. Thanks for your comment.